“Superfoods” are foods that are particularly rich in nutrients, which experts consider to be particularly beneficial when incorporated into a healthy diet. These foods are good sources of vitamins, minerals and fibre, which are thought to reduce the risk of heart disease, memory loss and other health problems. Of course, regular exercise and a balanced approach to eating with lots of fresh fruit and vegetables, and moderate portions of protein, healthy fats and carbs are equally important, but these foods are well worth including regularly in your diet to give you an extra boost. These beautiful berries contain vitamins (especially vitamins K and C) and valuable antioxidants and phytoflavinoids, said to combat ageing, boost your brainpower, fight cancer, improve digestion and promote heart health. 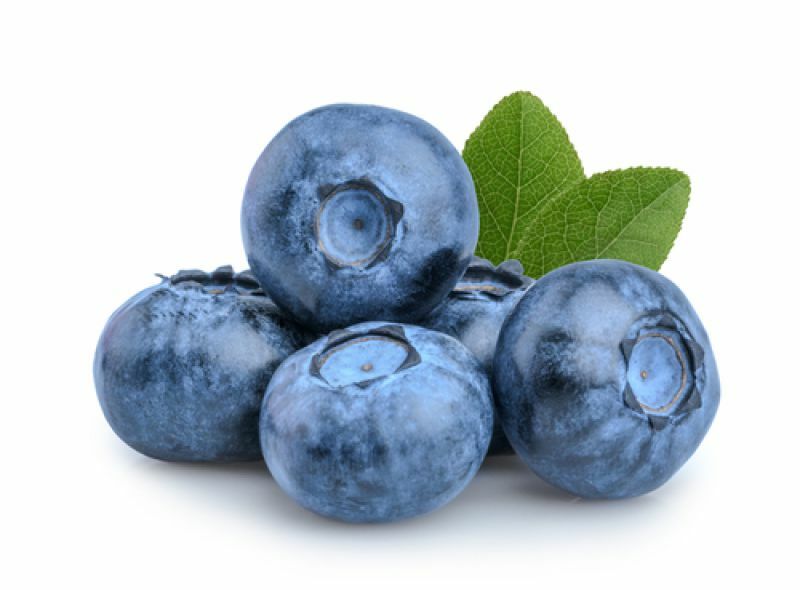 Eaten as a snack, topping for cereal or in a smoothie, they’re delicious, and a punnet keeps for ages in the fridge. These are not actually potatoes at all, but the tuber of a plant related to the garden flower, morning glory, and the flesh can be orange, white, yellow or even purple, according to the variety. They’re a rich source of fibre and contain vitamins B and C, as well as minerals such as iron, calcium and selenium. 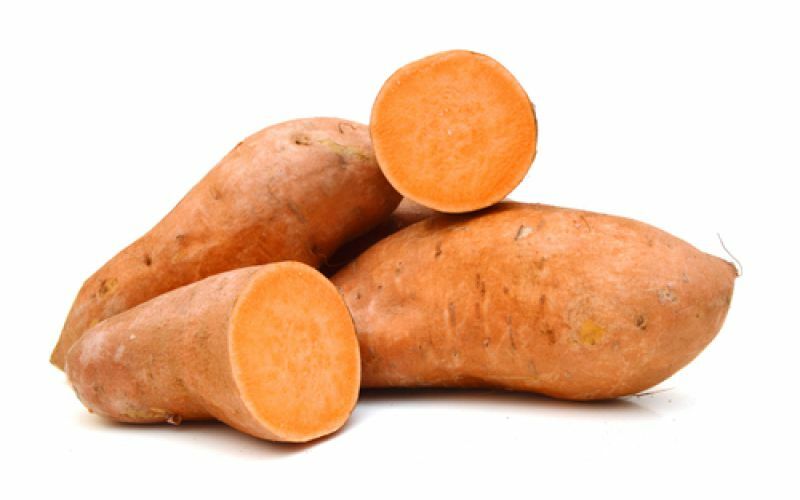 The skin particularly is high in the antioxidant beta-carotene, which our bodies convert into vitamin A, and some studies show that moderate consumption of sweet potatoes may help blood sugar regulation in type-2 diabetes. 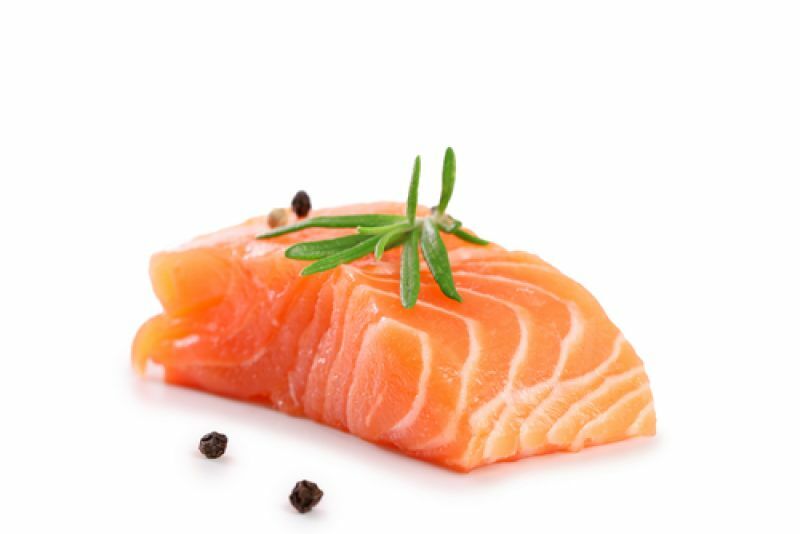 Once an expensive luxury, fresh salmon is now an affordable, tasty source of protein, loaded with nutrients, such as several different B vitamins, selenium and the omega-3 fatty acids, EPA and DHA. These have several health benefits, such as reducing inflammation, improving bone health, decreasing harmful antibodies in people with autoimmune thyroid disease, lowering blood pressure and reducing the risk of cancer. Wild salmon, although more pricey than the farmed version, is even higher in nutritional value. 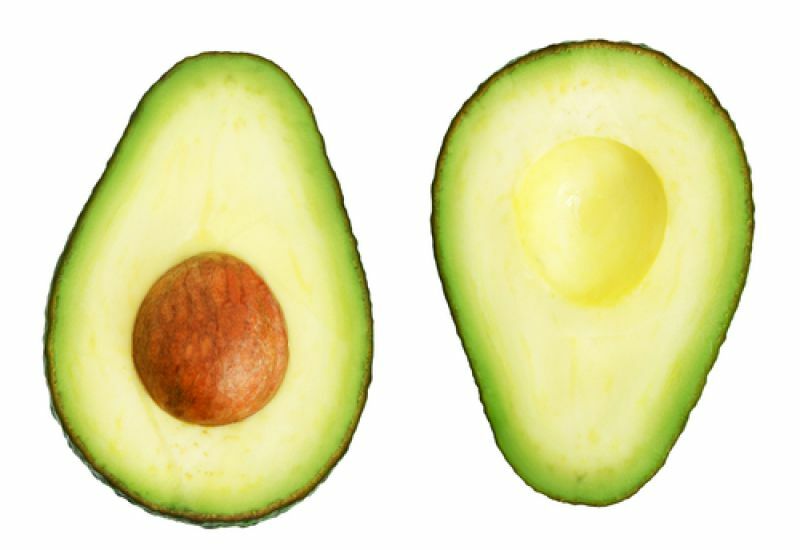 The avocado, like the olive, is one of the very few fruits that contain monounsaturated fatty acids, which are particularly good for heart health, as well as protecting against diabetes and cancer. Avocadoes boast a good helping of fibre, plus a huge range of vitamins, minerals and antioxidants, important in protecting your sight, regulating blood sugar levels and helping with arthritis. So, consider harnessing the power of natural foods, incorporate lots of these superfoods in your diet and boost your health the natural way.